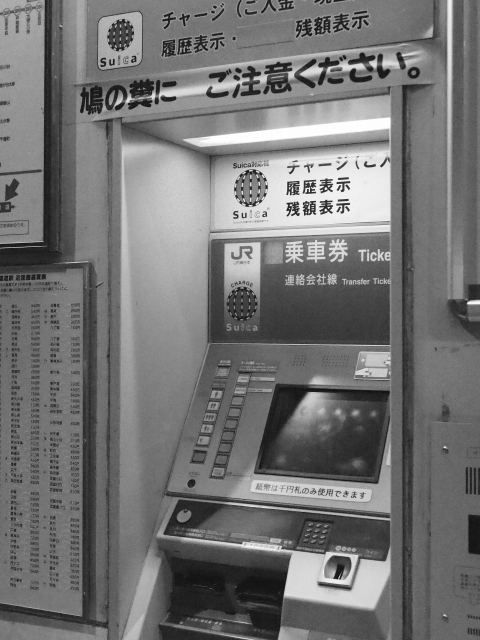 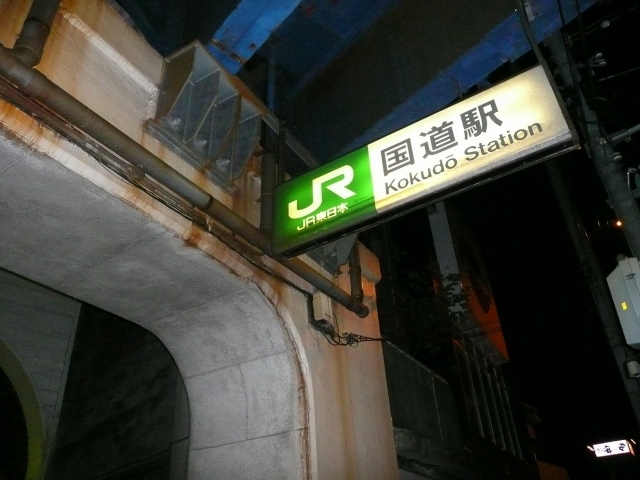 Kokudō Station (Kokudō-eki) is a railway station operated by East Japan Railway Company (JR East) ,and is served by the Tsurumi Line. 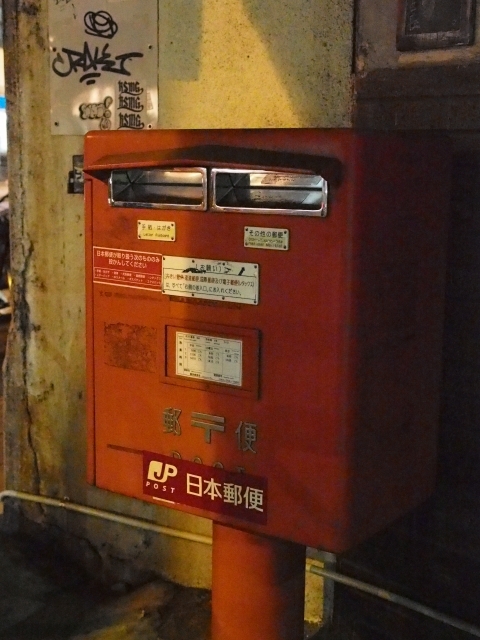 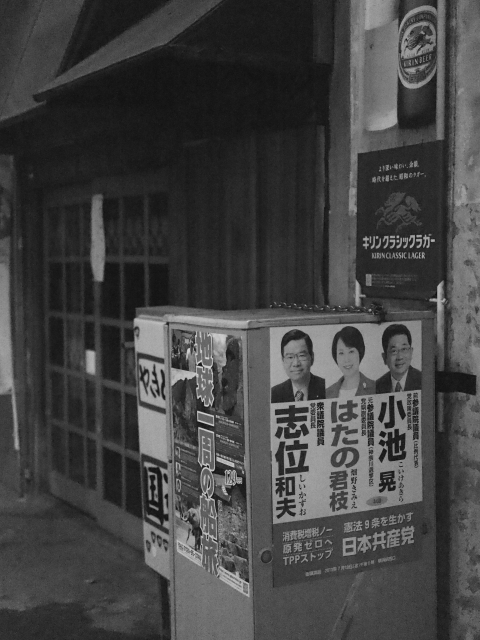 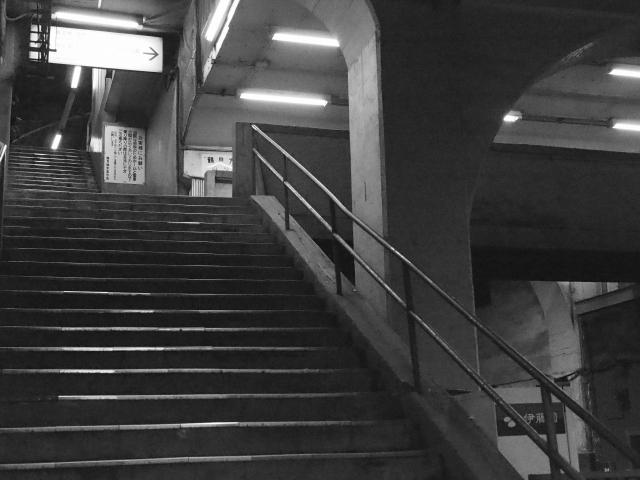 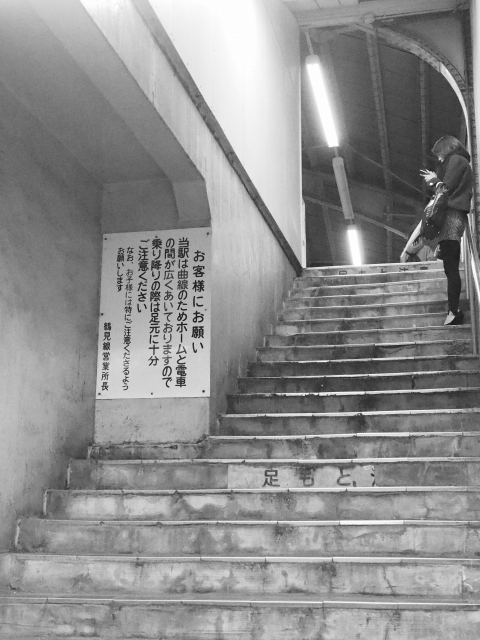 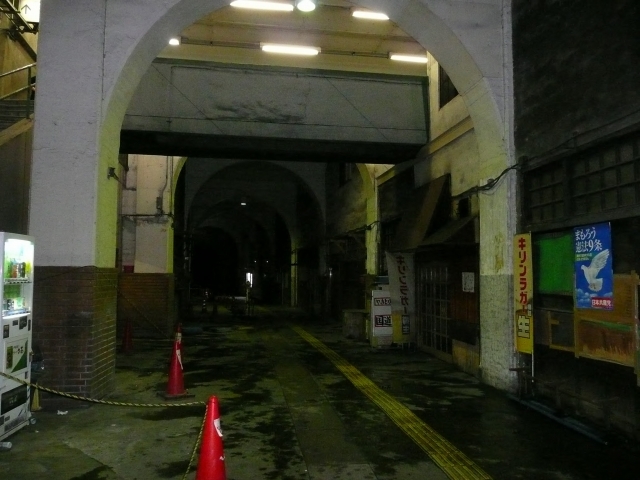 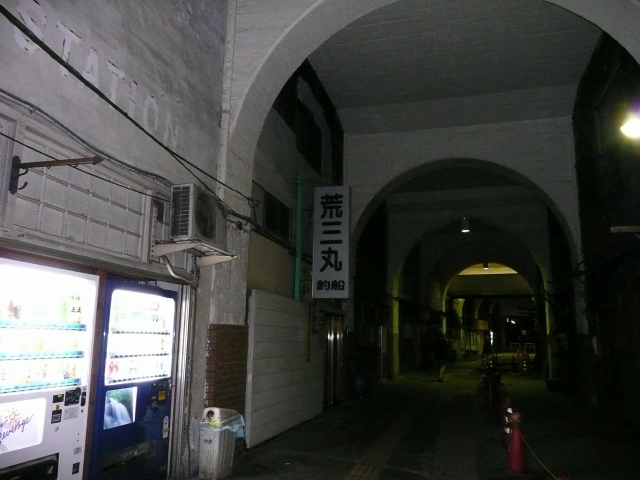 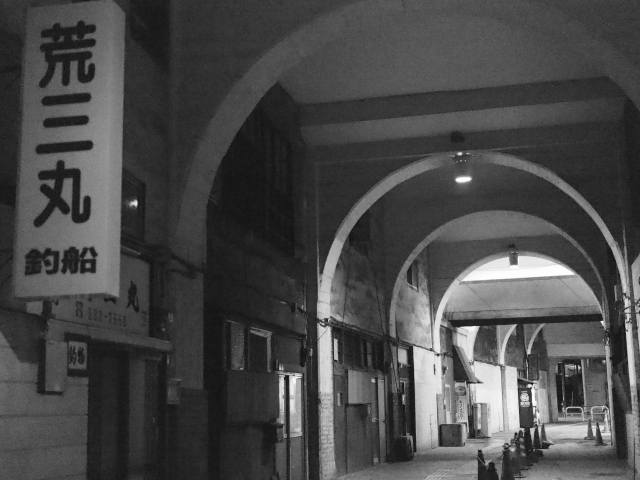 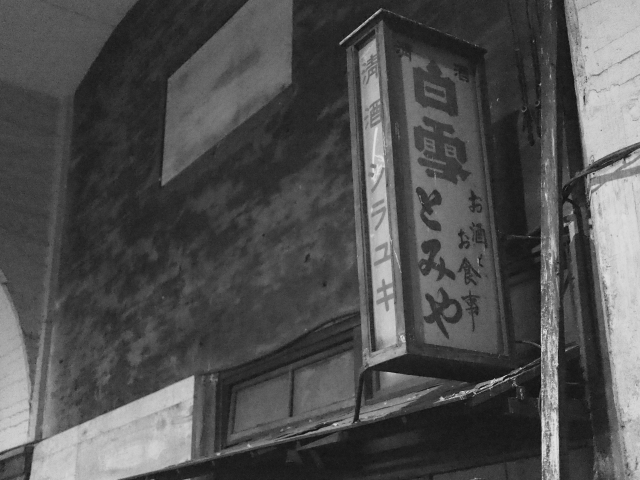 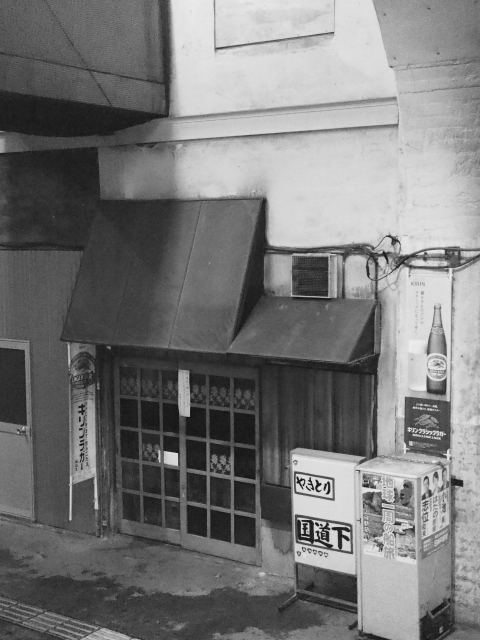 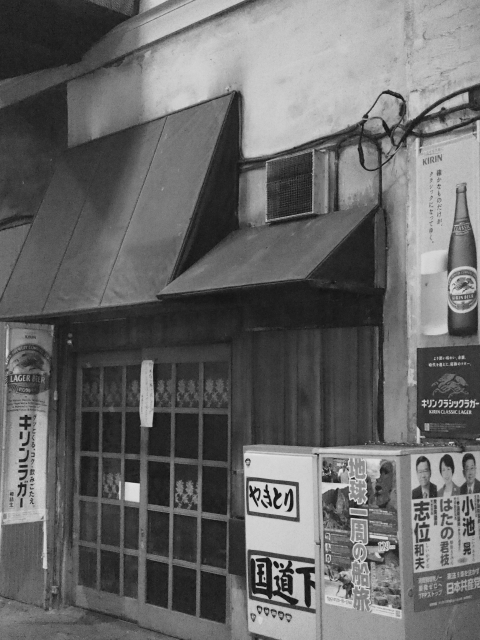 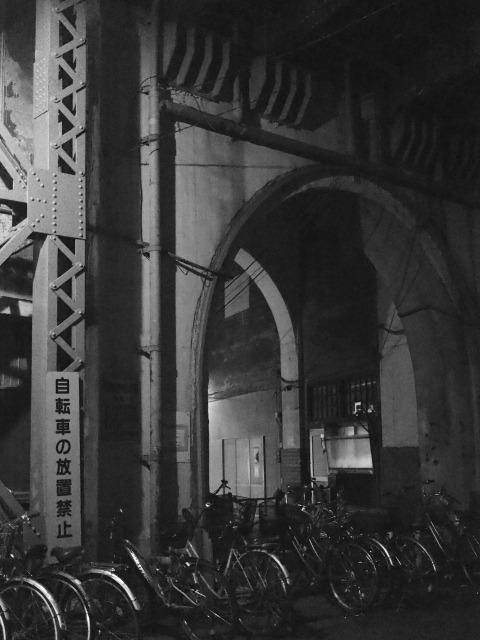 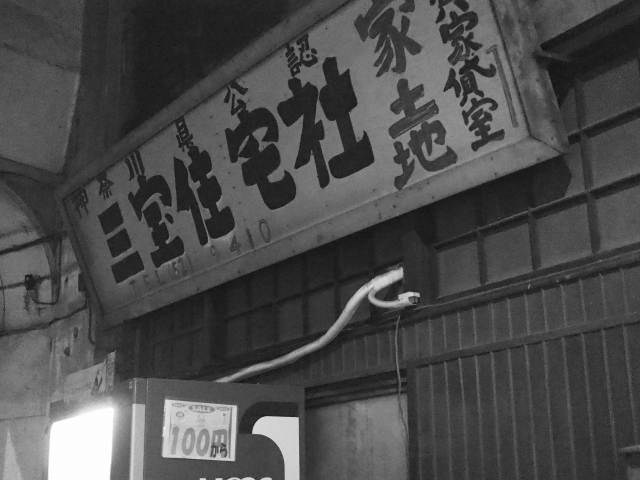 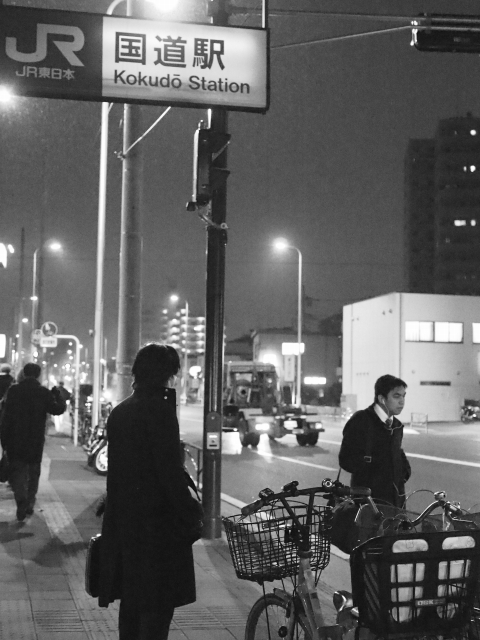 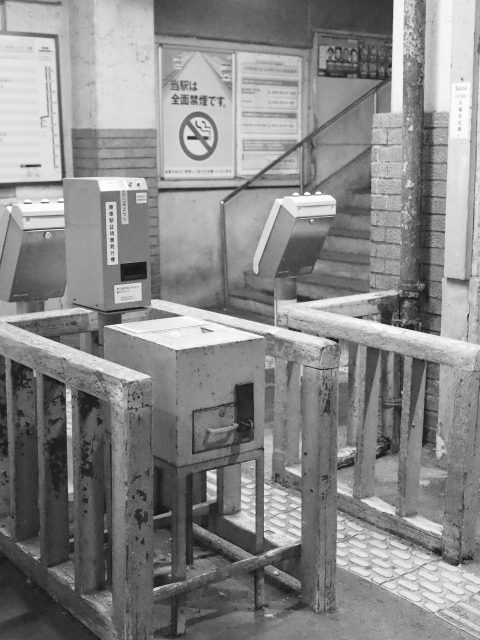 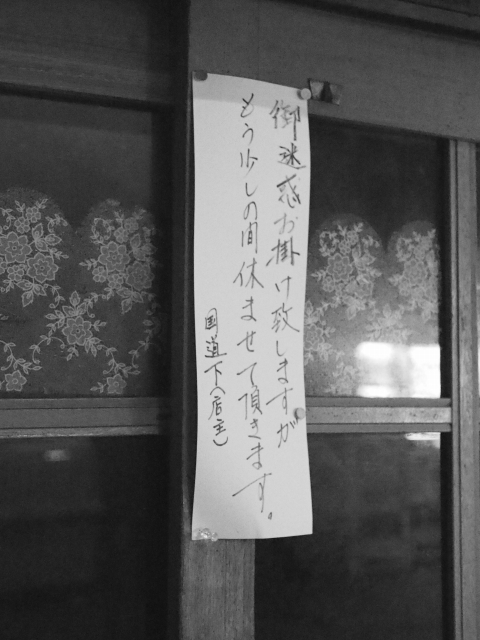 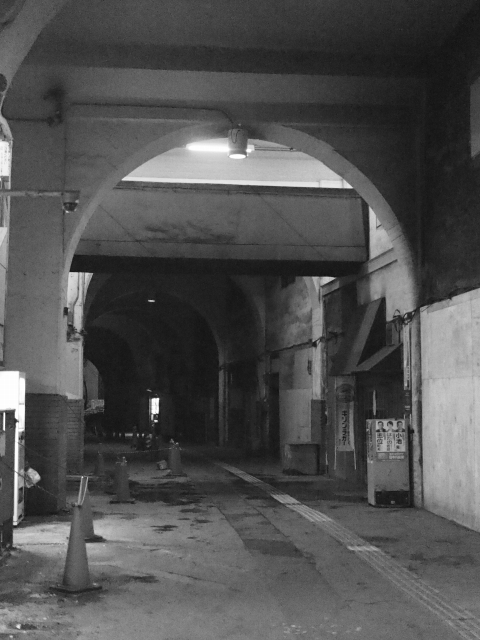 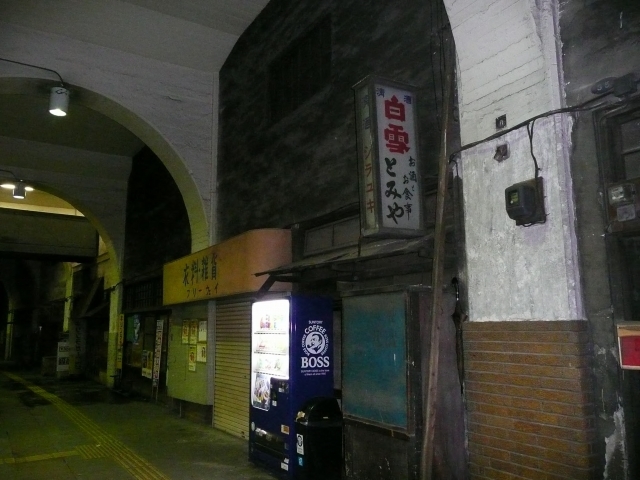 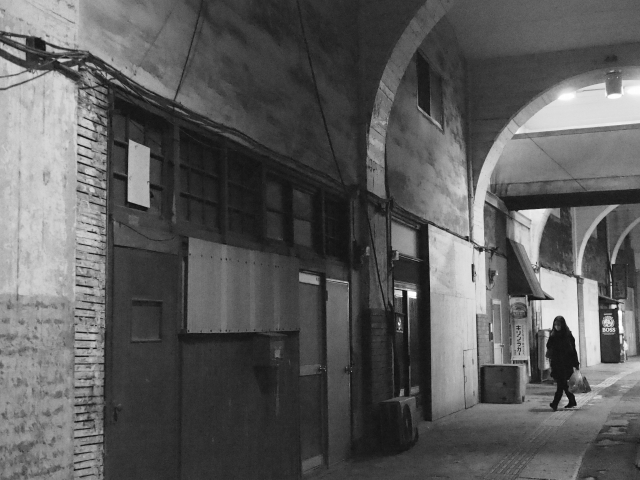 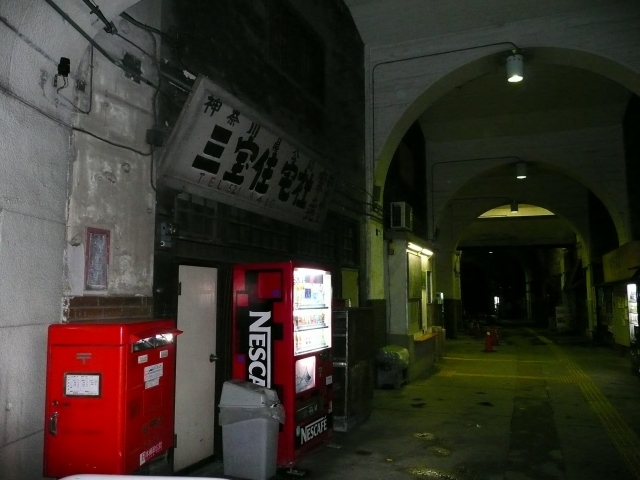 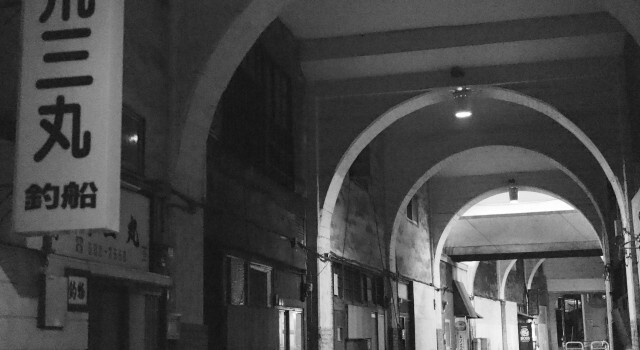 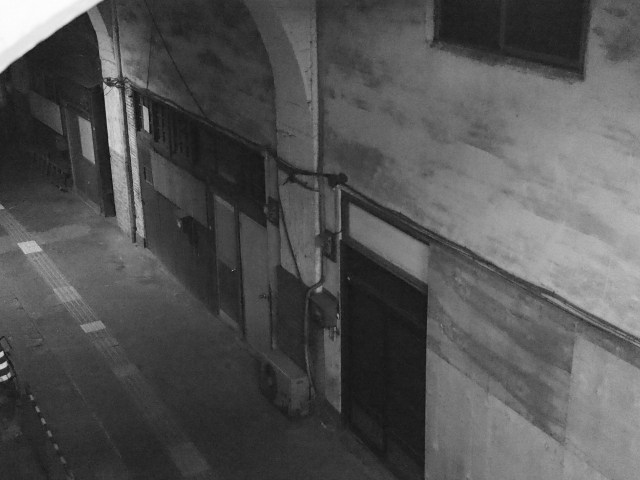 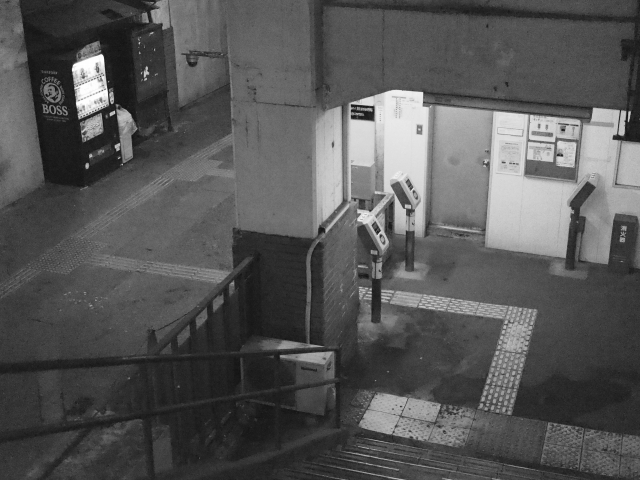 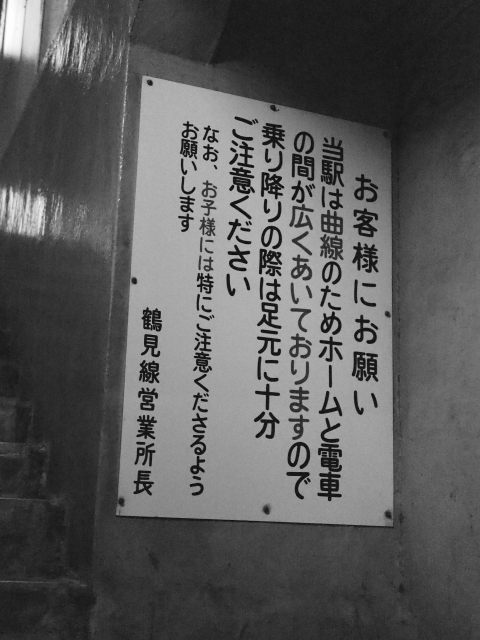 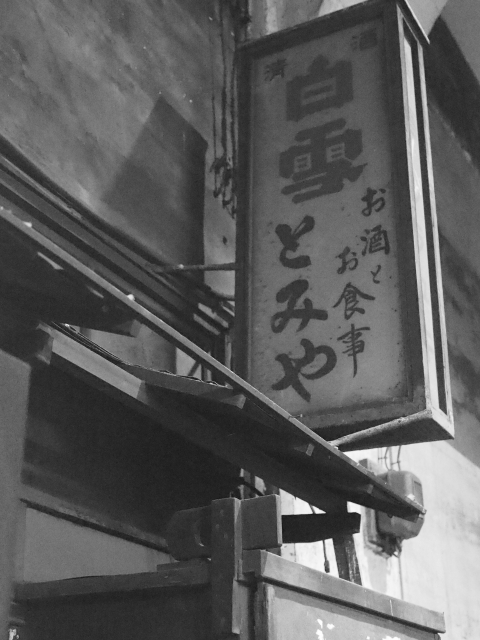 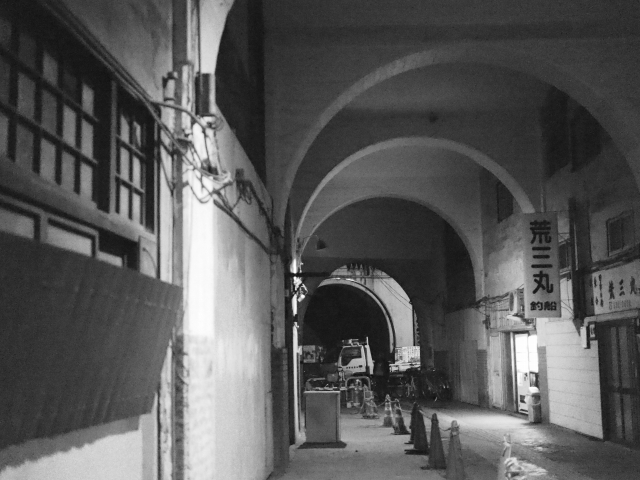 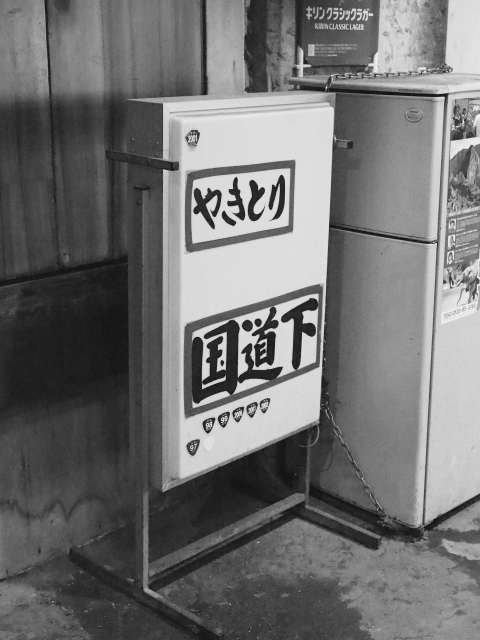 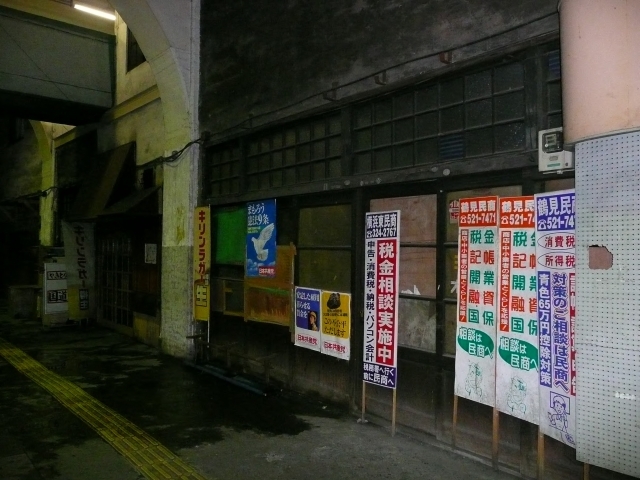 In 1949, the station was used as a location setting for the Akira Kurosawa movie Stray Dog. 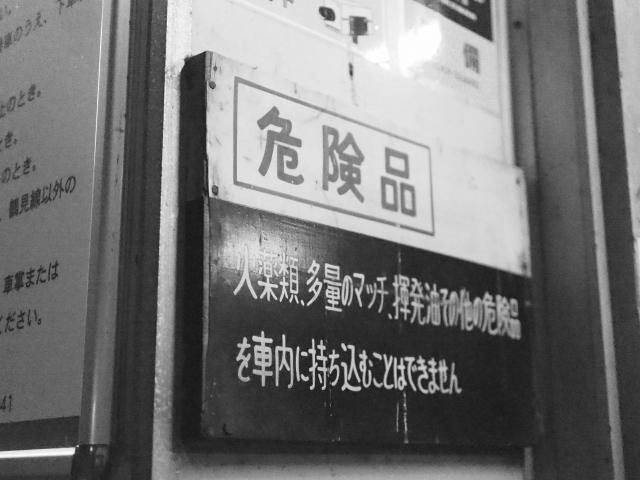 The station has been unstaffed since March 1, 1971. 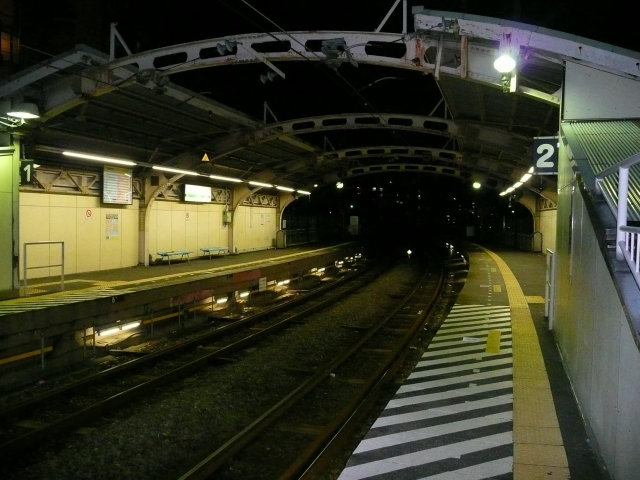 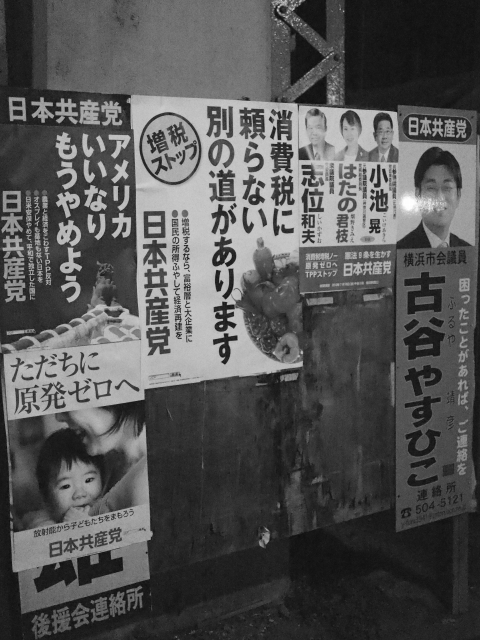 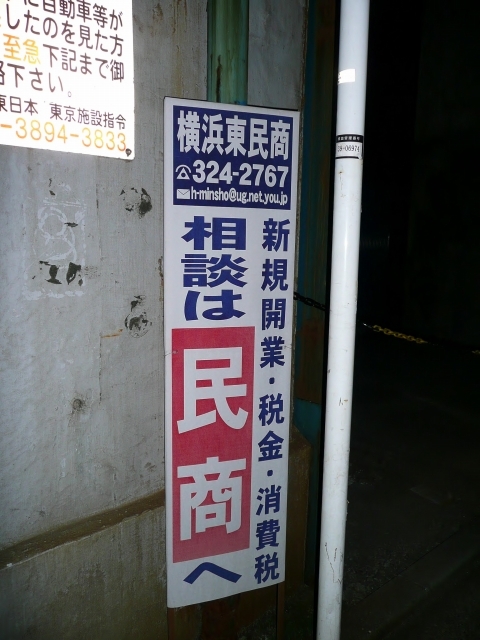 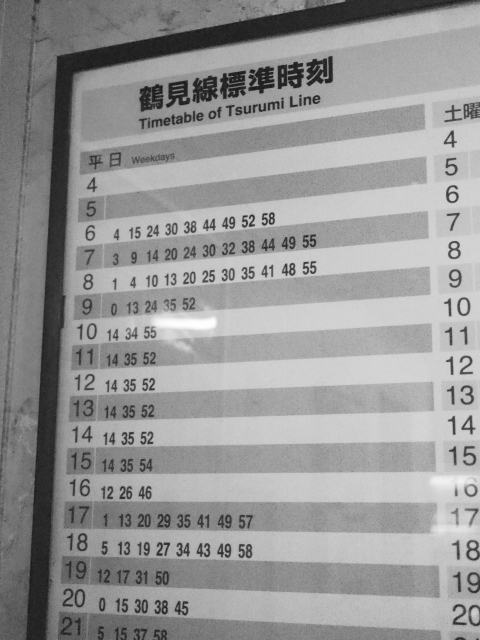 Kokudo Station, Tsurumi-ku, Yokohama, Kanagawa Prefecture, Japan.